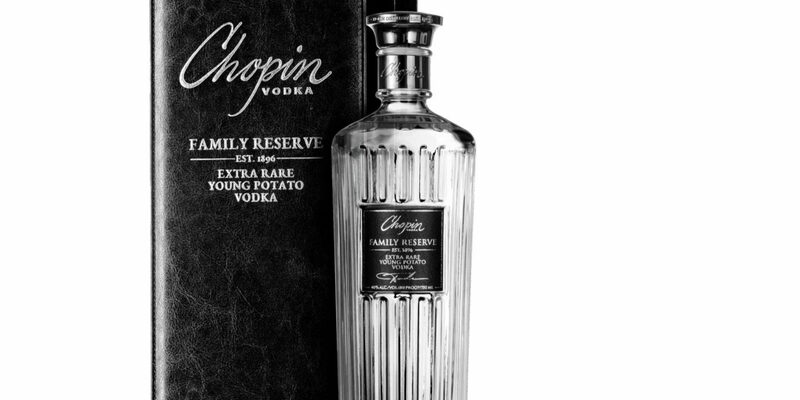 KRZESK, Poland – April 4, 2019 – Chopin, the boutique, family-owned craft distillery that produces, the world’s first ultra-luxury vodka, unveiled its first rested, super-premium young potato vodka – Family Reserve. Produced in the village of Krzesk, Family Reserve honors the craftmanship of the Dorda family and the consumers who value the origins of their spirits. Family Reserve features a special variety of young potato (also known as new potatoes) that was planted during the 2016 growing season in the rich, dark soil of the estate fields surrounding the distillery, located in eastern Poland. The potatoes were harvested at the peak of summer when they were still young, producing a sweeter tasting profile with delicate earthy notes. Under the watchful eye of our Master Distiller, the spirit was distilled to retain the flavor of the potatoes from which it is made. 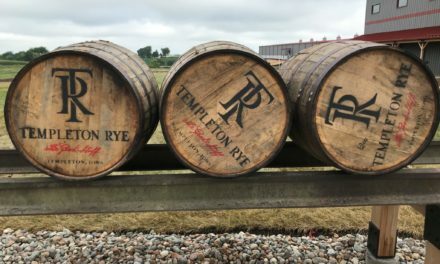 The spirit was then left undisturbed in fifty-year-old Polish oak barrels for two years to allow time for it to rest and mellow before being bottled, by hand, at 40 percent alcohol by volume. Compared to their fully-matured counterparts that are harvested at the peak of their starch content six months after planting, young potatoes (or new potatoes) are harvested three months into the growing season. Young potatoes are characterized by their low starch content, impermanent skin, and sweeter taste. Because of the low starch content in young potatoes, it takes nearly four times the amount of potatoes to produce the same amount of spirit. All the potatoes used in Family Reserve are naturally-grown without chemicals or pesticides on the Chopin distillery estate grounds. The first young potato vodka of its kind, Family Reserve presents on the nose hints of spice that accent a gentle, sweet musk. 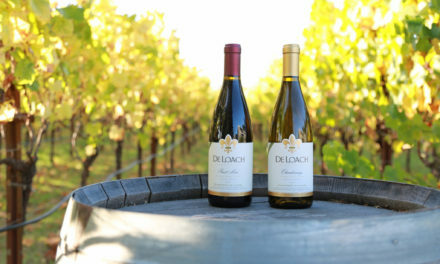 The palate opens with a delicate earthy sweetness followed by understated notes of licorice and clove. 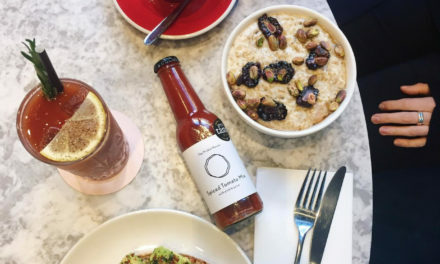 The finish is medium-long with a lingering warmth. 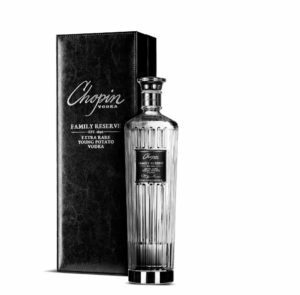 Chopin Vodka Master Distiller of 40 years, Waldemar Durakiewicz, recommends sipping Family Reserve at cellar temperature (50-59 °F) to enjoy the full flavor of this special distillation. It is also ideal for sipping chilled neat, over the rocks, in martinis or signature cocktails. Family Reserve is presented in a padded, leatherette, black box with embossed product details. The interior includes a comprehensive booklet describing the distillery, the spirit and tasting notes. The bottle has been specially designed for Chopin Vodka with the goal of being a keepsake. Naturally gluten-free, the limited-edition Family Reserve will be available starting April 2019 for a suggested retail price of $150 (750-ml). In its first year, the highly-allocated Family Reserve will be available in major metropolitan areas throughout the United States, including: New York, Miami, Austin, Dallas, Chicago, Los Angeles, and San Francisco. “Chopin is a name that is synonymous with quality and consumer confidence; as the potato experts, it makes sense for Family Reserve to be the newest addition to our portfolio,” closed Dorda. To learn more about Chopin Vodka visit www.ChopinVodka.com. Chopin is a boutique, family-owned, craft distillery that produces artisanal spirits and liqueurs. It is widely regarded as the world’s top vodka distillers, Chopin Vodka is distilled from local ingredients grown a pristine district of eastern Poland (100km east of Warsaw) and the entire distillation process – from growing, cooking, fermenting and distilling raw ingredients, to bottling – is carefully tended on the Dorda family property. Chopin Vodka was the first to debut ultra-luxury vodka in 1993 with its iconic bottles– a design that has since redefined the vodka sector. In addition to producing three single-ingredient vodkas – potato, rye and wheat – to showcase just how different vodkas can be, Chopin also offers a limited-edition line of SINGLE, once distilled spirits, and a duo of Dorda Liqueurs (Dorda Double Chocolate and Dorda Sea Salt Caramel). Naturally gluten-free, Chopin Vodka is the best-selling potato vodka in the U.S. and is the most awarded potato vodka in the world.